BATH & BODY. 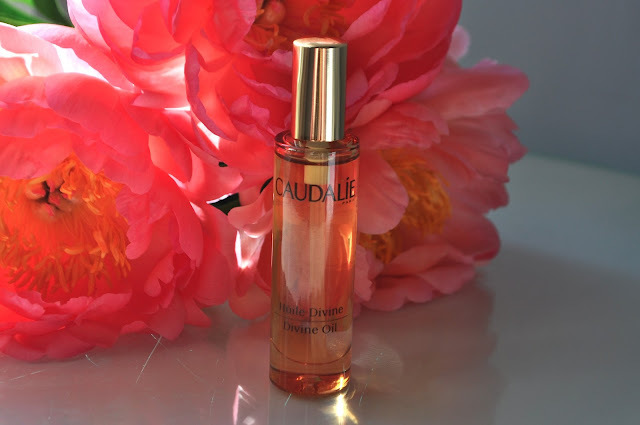 CAUDALIE DIVINE OIL. | Life Looks Perfect. BATH & BODY. CAUDALIE DIVINE OIL. Divine, isn't usually a word I say often when it comes to products, not only is that the name of this dreamy body oil from the beautiful brand Caudalie but that is exactly what I think of this oil; Divine. I actually received this fab 15ml size sample as part of the Space NK Summer edit goodie bag. It is one of the most luxurious sample's I have ever seen, in a glass container, mirroring the full size product, it too comes with a spray applicator in gold, which just add to its luxuriousness. I just wish it was never ending! With ingredients that help to nourish the skin such as Grape oil, extra virgin Argan oil and Caudalie's patented antioxidant Grape Seed Polyphenols that aims to combat against the sometimes harsh environment that we live in, the oil leaves your skin, honestly, feeling a million dollars! Just to note Grape oil is bursting with vitamin E that will keep your skin hydrated. 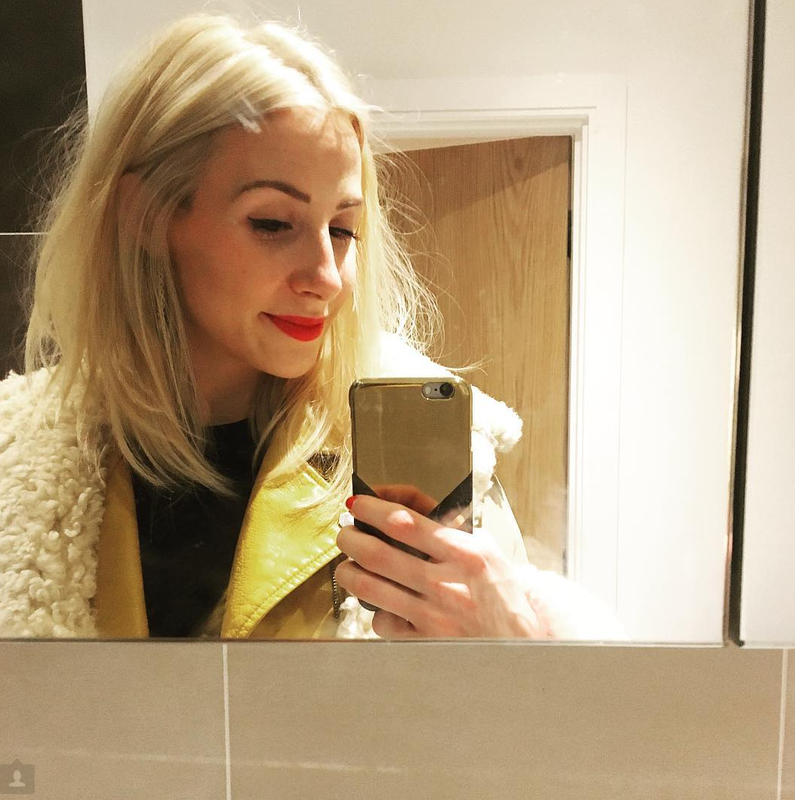 I recently have stopped using my usual body butters and moisturisers, as I find a gorgeous oil, like this one, melts into your skin so quickly and feels more luxurious on the skin. For me this has been the best dry oil, I have ever tried. Another fab thing with most dry oils, is that they are multipurpose. You can usually use most dry oils on your nails, cuticle's and your hair. 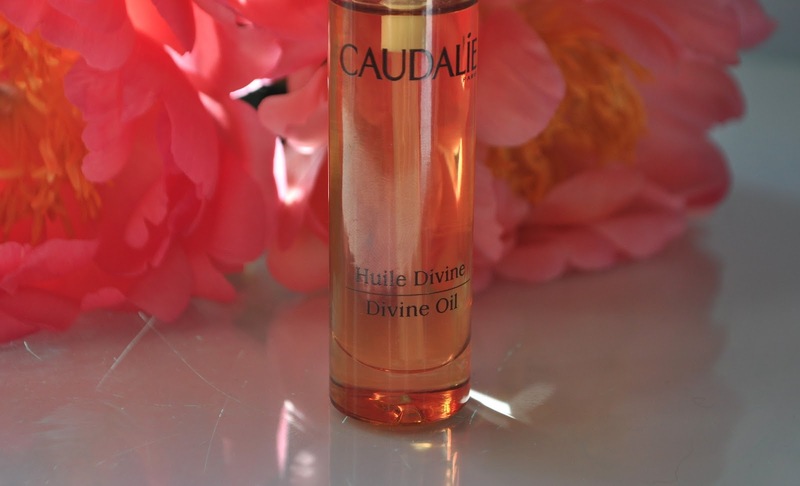 This Divine oil also contains no Parabens, Sulfates or Phthalates. 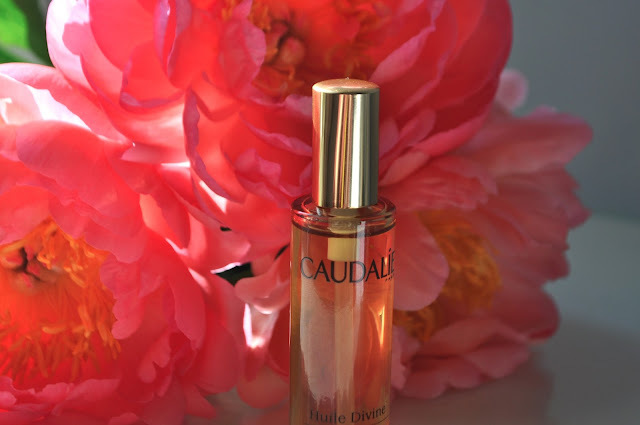 So thank you Caudalie, for bring another gorgeous product into my life, you are soon becoming my favourite brand!